Can you tell me where in Edinburgh I have sketched today? If so click the link below to enter your answer. I will pick a random winner from all correct answers on Tuesday morning, and they will go on to the ‘Winners wall’. At the end of the month those on the wall will be entered into a draw to receive a prize. 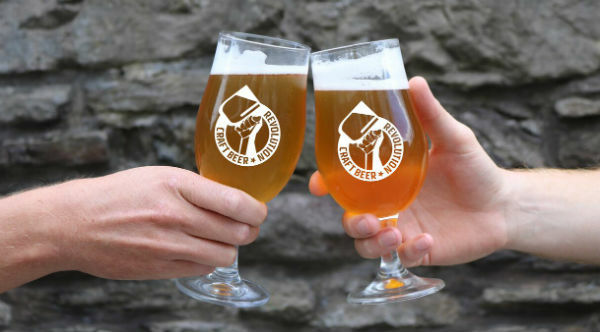 The prize for October is a pair of tickets to the Edinburgh Craft Beer Revolution Festival which runs at the Assembly Roxy in Edinburgh from 24th to 26th November. The winner will receive two tickets including entry to the festival for one session, festival branded glasses to keep, programmes and entry to masterclasses. Must be 18+ to enter and win. Usually the answer will be within the Edinburgh boundaries, but on the first Monday of the month the competition is Scotland wide. Keep an eye on my facebook and twitter feed throughout the day for clues if they are needed. I hope you join us to play along and keep looking up and noticing the details of Edinburgh, you never know where I will be sketching next time! 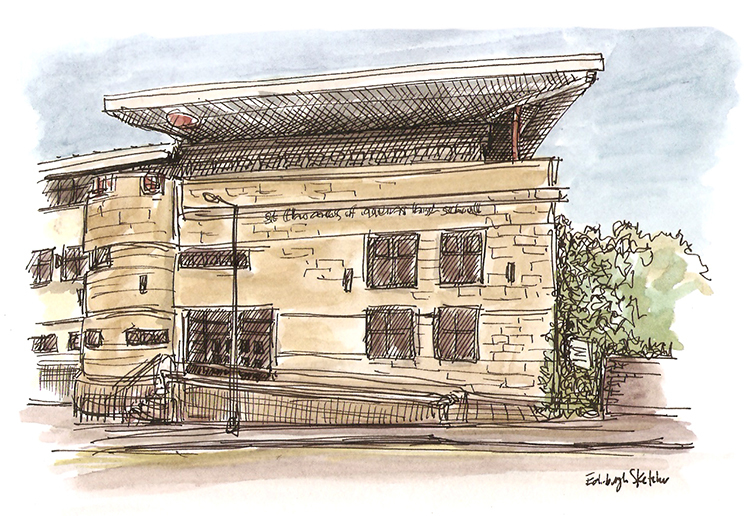 Enter via the link above or email contact@edinburghsketcher.com with the subject line ‘WhereArtI 17th October 2016’.